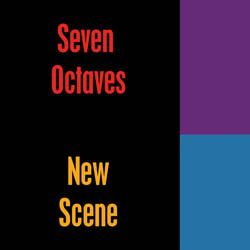 Seven Octaves: New CD Sampler! 8 of the 12 tracks in the mix. CD is available for purchase here.